Explains the principles of learning and modification of behavior. 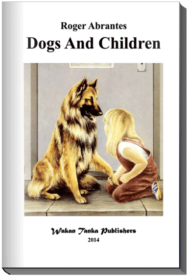 The first little book that all animal trainers should read. 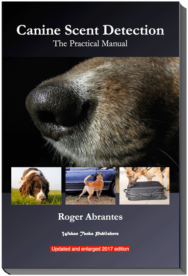 It teaches you the science behind efficient animal training. 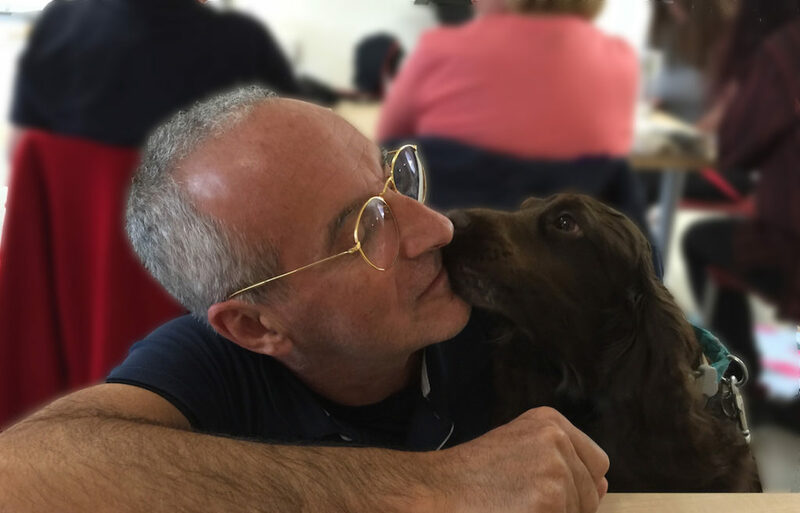 After reading it, you will know what to expect when training your animal—no need to guess. This is a 2016 edition that you can also read on most tablets, including the iPad, without the need of extra add-ons. 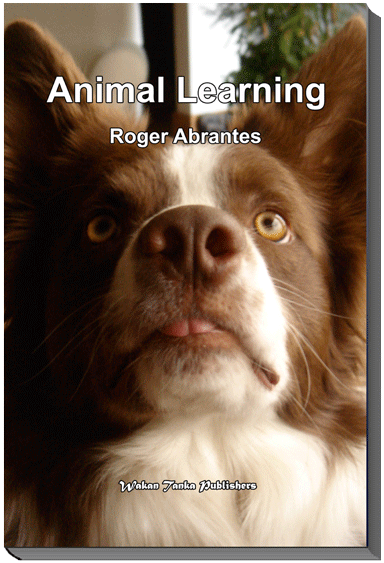 “Animal Learning” is an excellent introduction to this topic, maybe one the best. 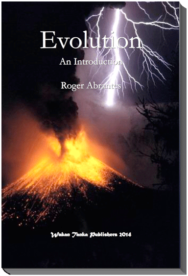 It is the little book that should always be at hand on the bookshelves of any animal trainer. It is short, precise and right to the point, explaining clearly and correctly the most relevant terminology you need to master.